Ah, the smell of chlorine. 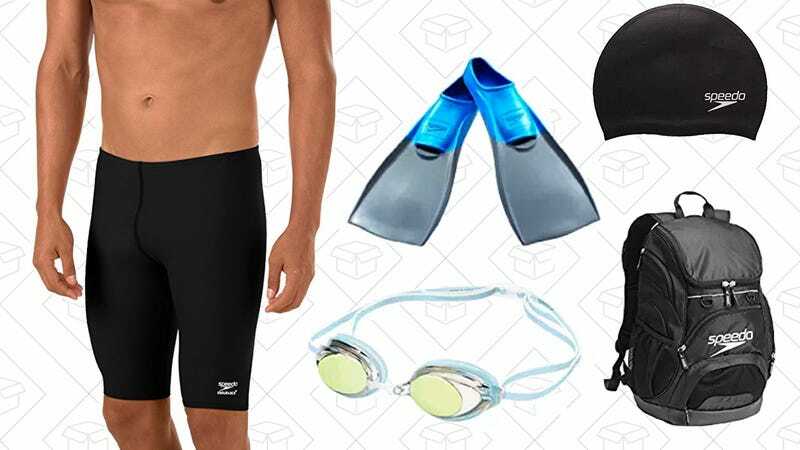 If you’re looking to take up a new swimming hobby or just upgrade the stuff you have, Amazon is putting enough Speedo swimwear and accessories on sale today to fill an Olympic-sized pool. 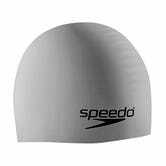 You can pick up men’s swimsuits for as low as $18, women’s for $34, and a whole bunch of kick boards, goggles, and all that good stuff. This sale only lasts through the end of the day, so flip kick your way over here before time runs out.